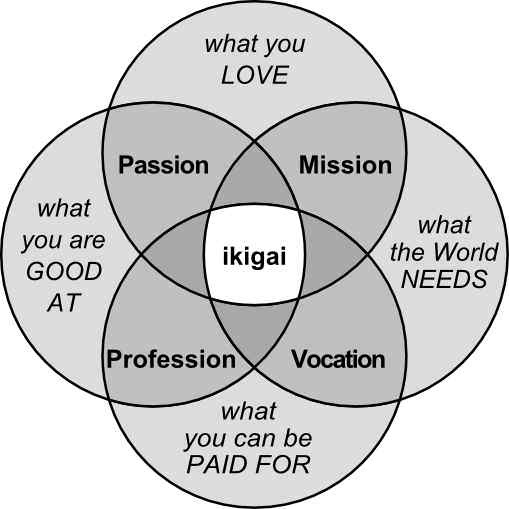 The Japanese have a word Ikigai which means “a reason for being.” We need to have a purpose, a vision, a dream. Even though it may not make us rich or famous, we have to love and enjoy doing that. The secret of happiness is being in a state of ‘flow’ when time just flies. We should not feel pushed to complete a task. We need to live a purpose undriven life. When we love the work we do, we don’t feel stressed or need an escape. We don’t need to retire. Life is short don’t fritter it away not doing what you truly want to do. The video below does a perfect analysis of one’s life and why not to waste it. You only live 7 years! Don’t spend your time with people who don’t care about you. Leave, move on, let go. Be with people who love, respect and understand you. Life is short find ways to be happy. Every morning no matter what difficulties you’ve faced yesterday, you need to tell yourself today is a new day, I’ll do better.